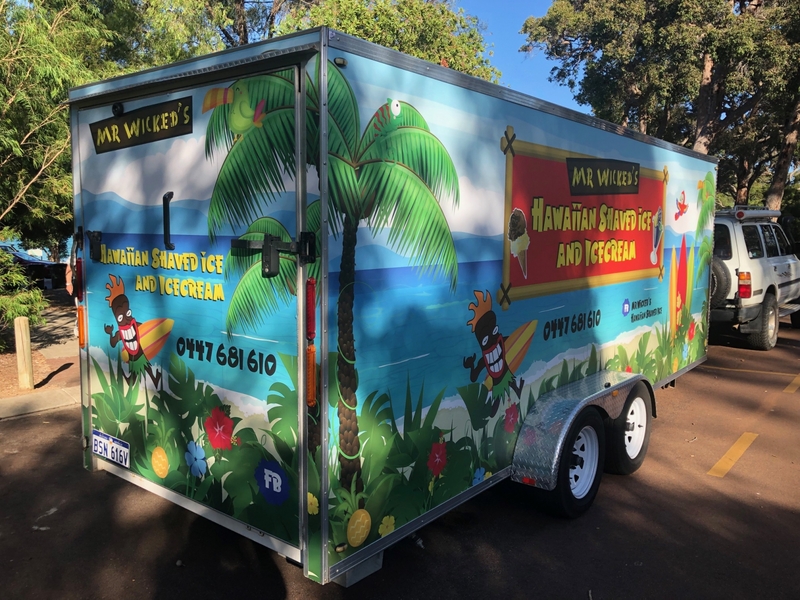 Trailer Vinyl Wraps are the perfect mobile advertising solution for your business. 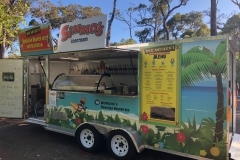 Literally a mobile billboard rolling down the highway every day, vehicle graphics such as these offer the lowest cost per capita of all advertising mediums and as such there is no better way to advertise your products and services. 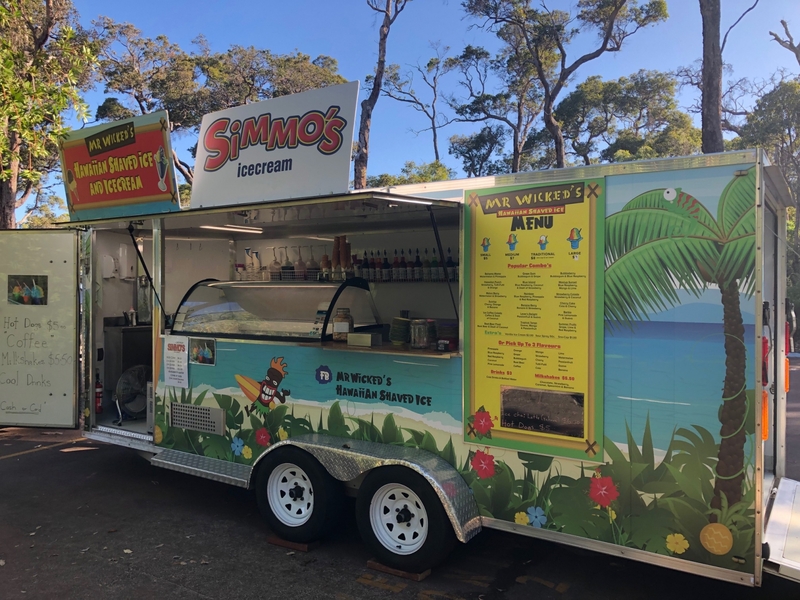 The massive advertising value these types of graphics create cannot be underestimated as the large, relatively flat surface of the trailer provides a perfect canvas for advertising your products or services. 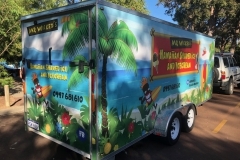 Talk to Geographic Signs for Trailer Vinyl Wraps.